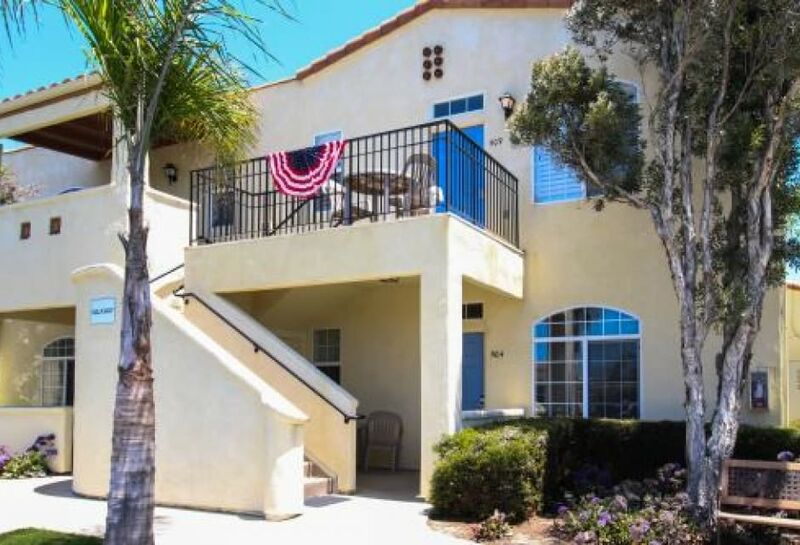 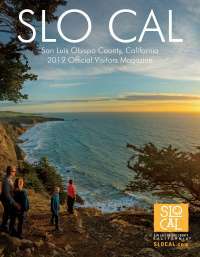 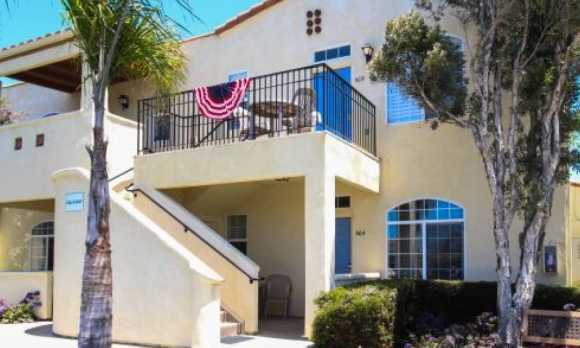 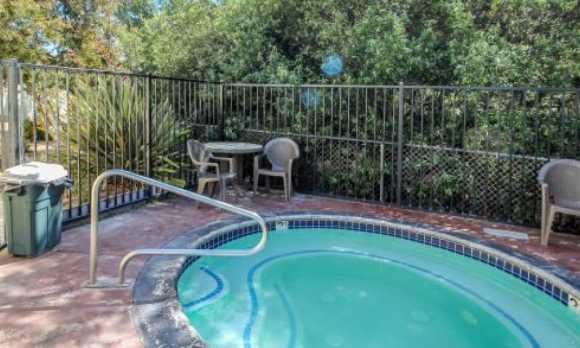 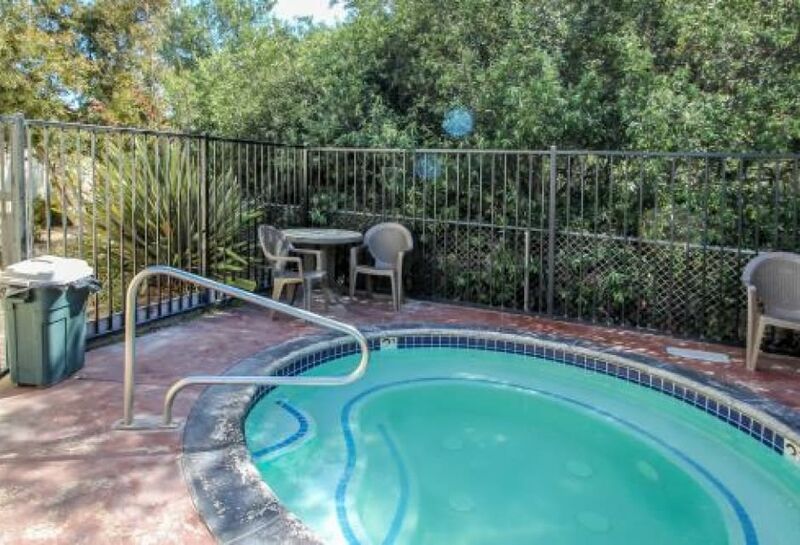 Located only 100 yards from entrance to the Off Road Vehicle Recreation Area near the Oceano Dunes SRVA area, this studio is also conveniently located mere miles from attractions like Pismo Beach, coastal wine country and San Luis Obispo. 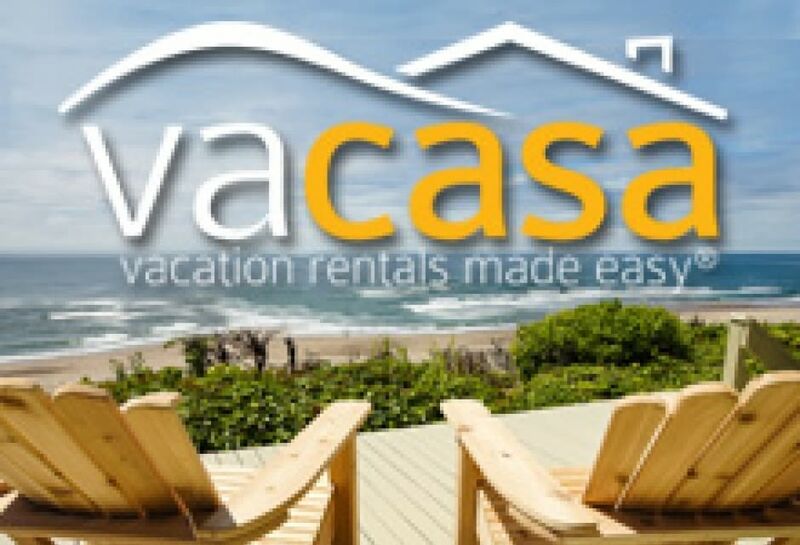 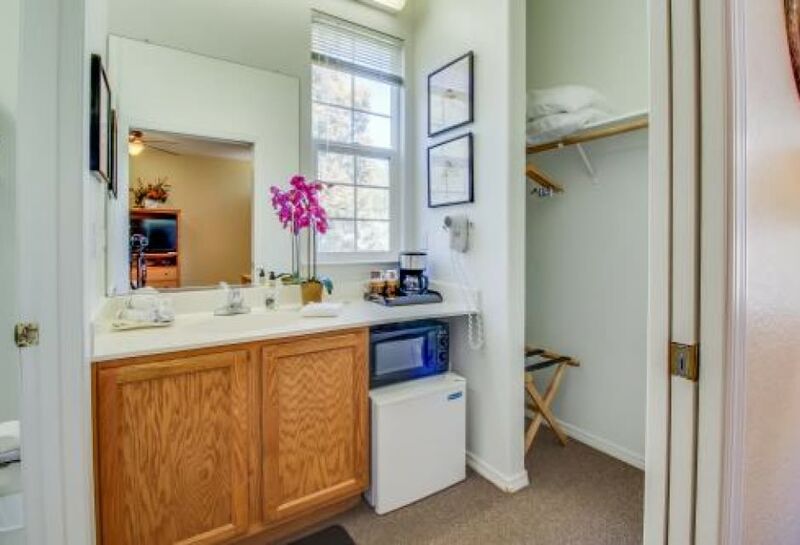 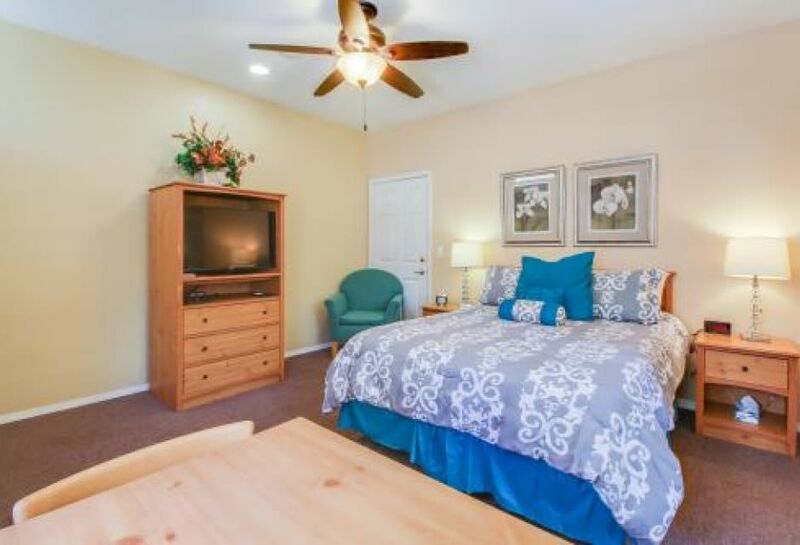 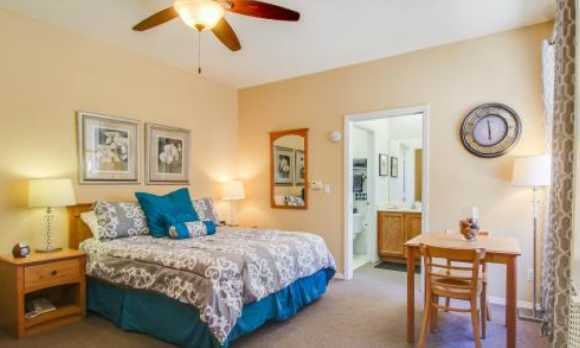 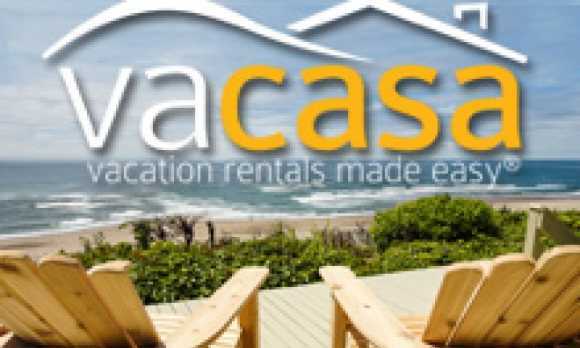 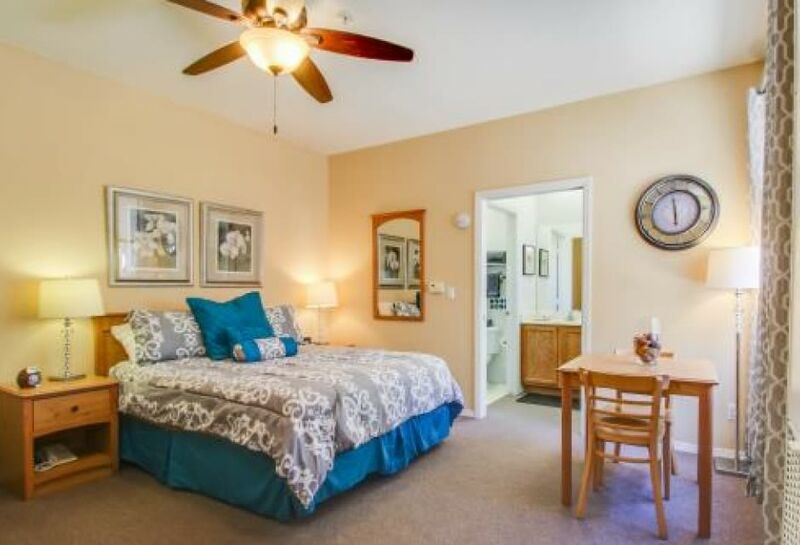 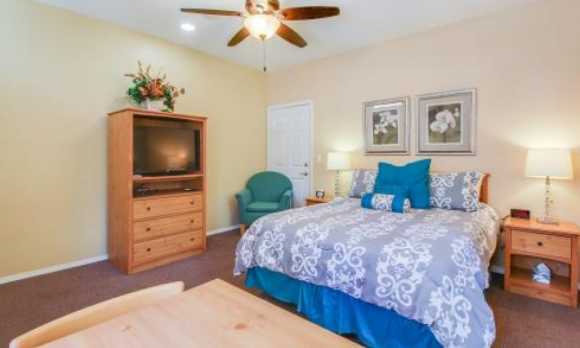 Also, you'll only be steps away from activity rentals, restaurants, sandy beaches, boutiques and shops.This charming studio for two has a queen-size bed, two nightstands (each with a lamp) and a big window. 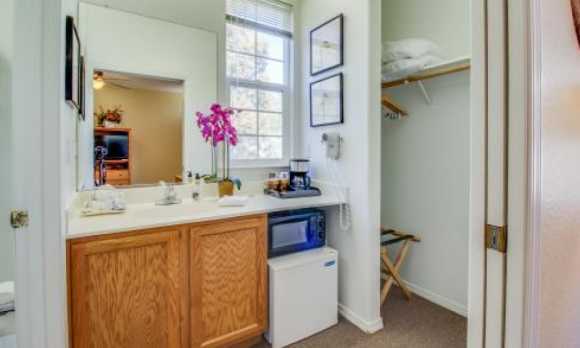 Lots of natural light can be allowed in, but the curtains can always be closed for privacy.